Cleanse your makeup brushes, ease your mind, lift your spirit. 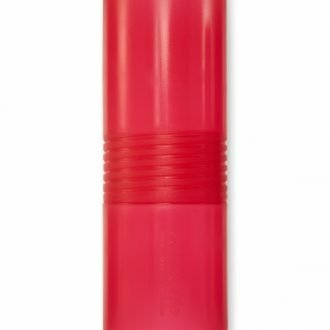 An enticing fusion of cleansers, conditioners and essential oils, Aromatherapy Makeup Brush Cleanser will revitalize, hydrate, and sanitize your makeup brushes. The soothing essence of lavender combined with the uplifting qualities of lemongrass creates a unique elixir that will stimulate your spirit and calm your soul. Use to sanitize your entire kit. 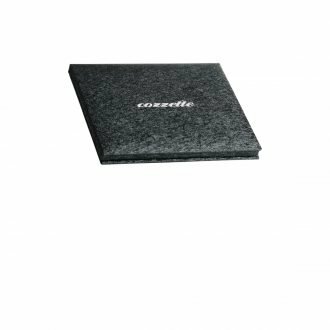 Perfect for synthetic and natural fibers. Ingredients: Isododecane(solvent) ,Isohexadecane (solvent, conditioner), Ethylhexylglycerin (preservative), Lavender (Lavandula Angustifolia Oil), Lemongrass (Cymbopogon Flexuosus Oil). Aromatherapy Brush Cleanser is an enticing fusion of cleansers, conditioners and essential oils, that will revitalize, hydrate, and sanitize your makeup brushes. The soothing essence of lavender combined with the uplifting qualities of lemongrass creates a unique elixir that will stimulate your spirit and calm your soul. 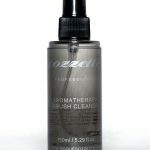 Perfect for synthetic and natural fibers. To spot clean: Spray a paper towel and gently swipe the bristles along the portion of the towel dampened with the solution. Once pigment is no longer on your brush, swipe the bristles along the clean/dry portion of the paper until all traces of pigmentation are removed. Shake out excess liquid from the brush fibers to ensure proper drying. The normal drying time is approximately 5 to 10 minutes. To deep clean: Submerging only the fibers of the brush up to the ferrule (the metal sleeve that attaches the bristles to the handle) in a small Vessel (5 inch) lid or cup. Gently agitate the brush in the mixture to reach the core of the bristles and any pigment/product residue will be expelled from the brush. Once your makeup brushes are clean, remove the excess liquid by gently squeezing the bristles (never wring, twist or pull) with a paper towel. Shake out excess liquid, reshape, lay flat to dry, preferably over a counter ledge to facilitate equal drying on all sides. The approximate drying time for this procedure is 1 to 3 hours. 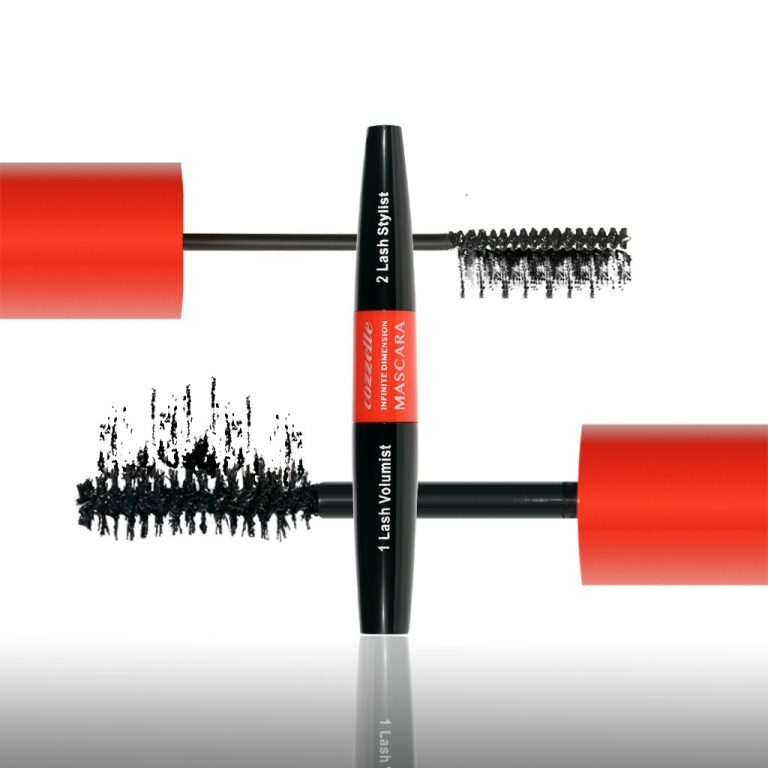 Tip: Often makeup brushes are housed in a brush roll or bag that can smash brushes, bending the fibers. (This was the motivation behind the creation of Cozzette Vessels). To reshape synthetic makeup brushes, simply dip them under extremely hot water. 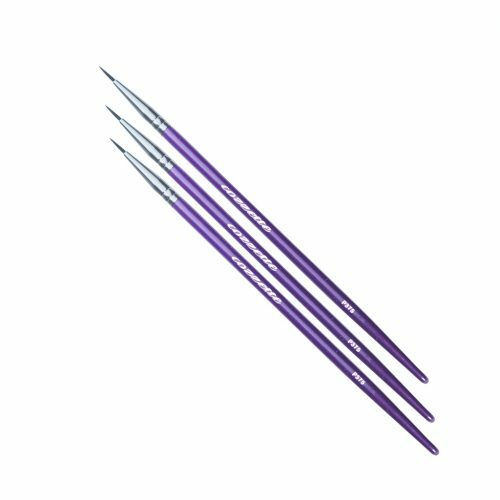 Isododecane(solvent) ,Isohexadecane (solvent, conditioner), Ethylhexylglycerin (preservative), Lavender (Lavandula Angustifolia Oil), Lemongrass (Cymbopogon Flexuosus Oil). 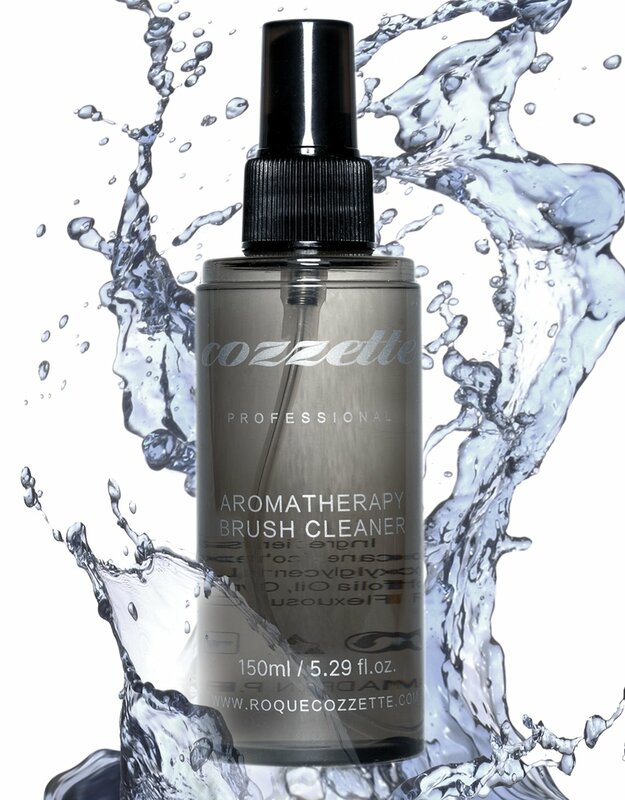 There’s no other brush cleaner like the Aromatherapy brush cleaner! I love the lavender and lemongrass scent. 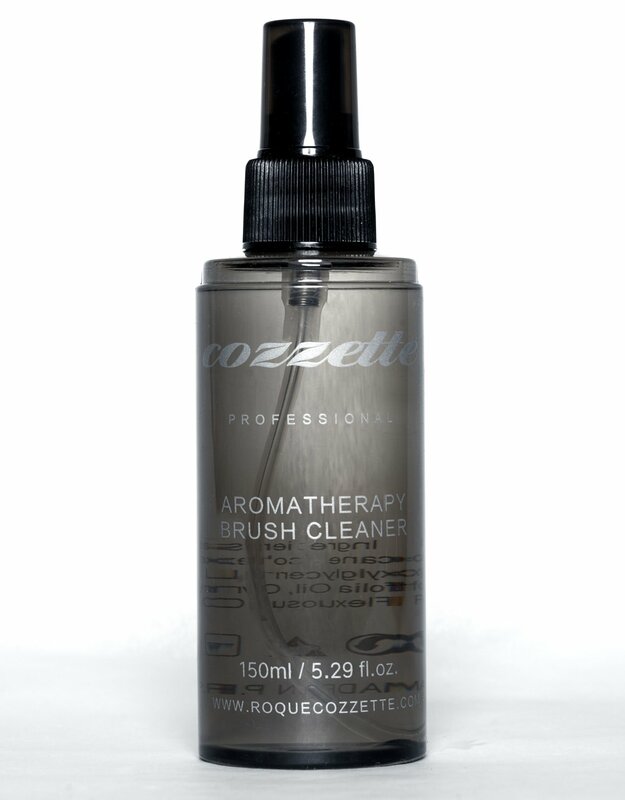 Every time I use the brush cleaner my clients compliment on the amazing scent. I love the fact that it conditions the brushes and the best part is, I can use it instantly after cleaning it.